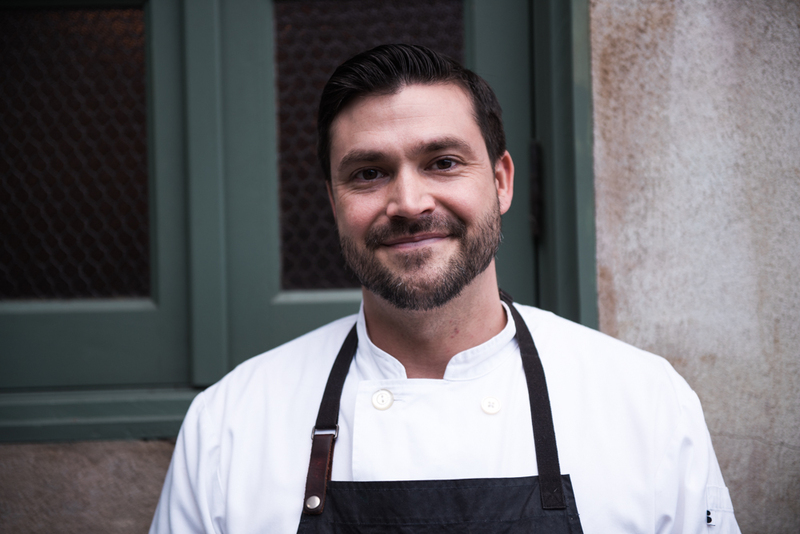 Jacob Clark grew up in Texas and moved to New York with the dream of learning from the city’s best chefs. He has worked Cafe Grey under Gray Kunz, Dovetail with John Fraser, Acme under Mads Refslund, and most recently Carbone. He’s also worked as a lobsterman to gain firsthand knowledge of seafood sourcing. At Maison Premiere where he serves as the Executive Chef, he has brought his own Cajun influenced style and love for seasonal seafood to the popular Brooklyn restaurant and cocktail bar.